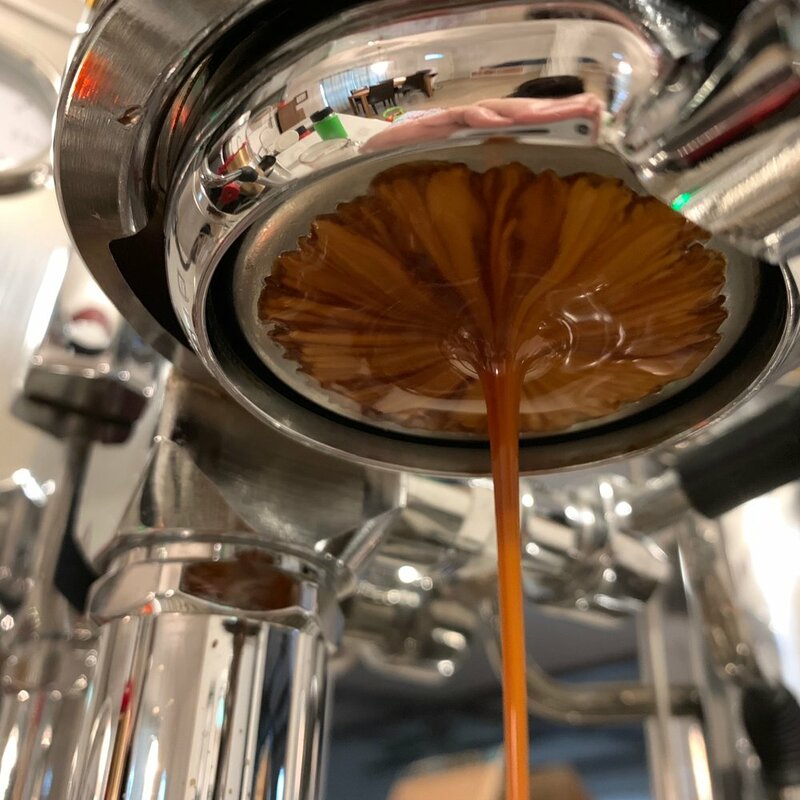 This lightly roasted Kenyan coffee was demanding to work with, but ultimately proved very rewarding for creating big, fruity, flavorful, and complex shots, just like the best Kenyan’s have been this year. The suggested parameters were 19 grams in an 18 gram VST basket to 40 grams out in 27 seconds at 7 bars of pressure and 199.4*F. This slightly high yield, quicker flowing shot was somewhat tricky, and I often felt it was easy to underextract the shot at these parameters and preferred a finer grind and longer shot time, even if it resulted in a 42-44 gram yield. My favorite shots ended up being ground extremely fine with 10 seconds of preinfusion at 2 bar, 35 seconds at pump on (8 bar), and 5 seconds back at the 2 bar line pressure using 203*F water and a 19g to about 40g ratio. These shots were densely sweet, balanced, with lot of big berry sweetness and a smooth vanilla finish and balanced acidity. I would stay away from putting this coffee in milk, where it kind of got lost, and especially if you pull closer to the roaster’s recommended specs, I found the acidity got funky with the dairy. Targeted as a versatile blend with fruits, nougat, and chocolate notes, this coffee was also recommended at 19 grams in an 18g VST basket, at a slightly shorter yield of 37 grams in 27 seconds, and again at 93*C or about 200*F. I found those parameters to be pretty spot on, with the exception of trying a lower temp to increase acidity and reduce any roasty notes. Overall, this was a very classic and versatile espresso blend, that was a bit roasty with the 50% Brazil component but worked excellent in milk drinks. 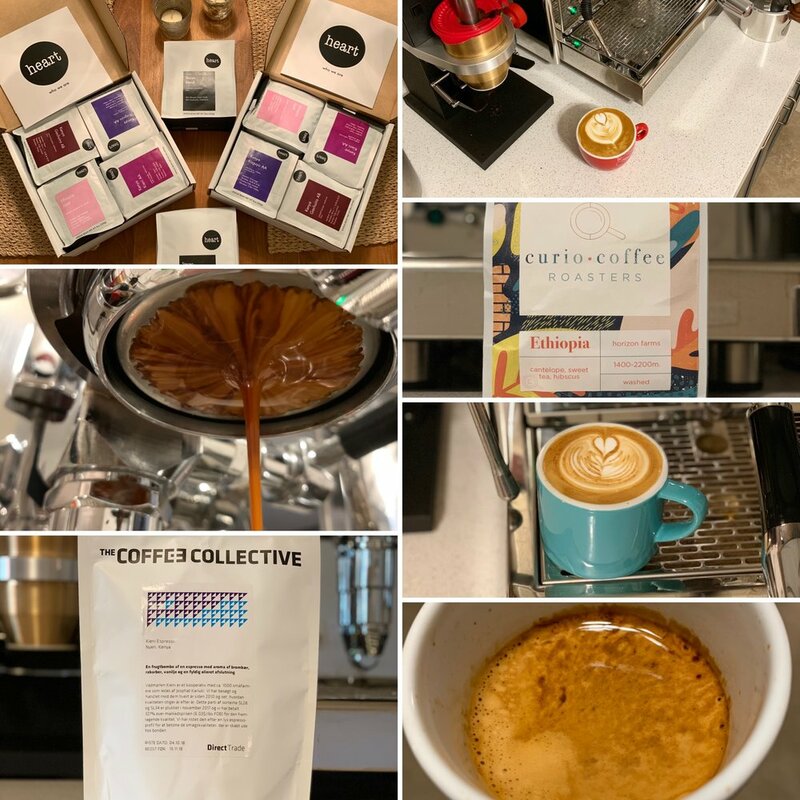 A new to me roaster discovered through Crema.co, “this coffee launches with chocolate liqueur aroma, moving into an explosion of fresh grape, panela (raw Colombian sugar), and champagne. 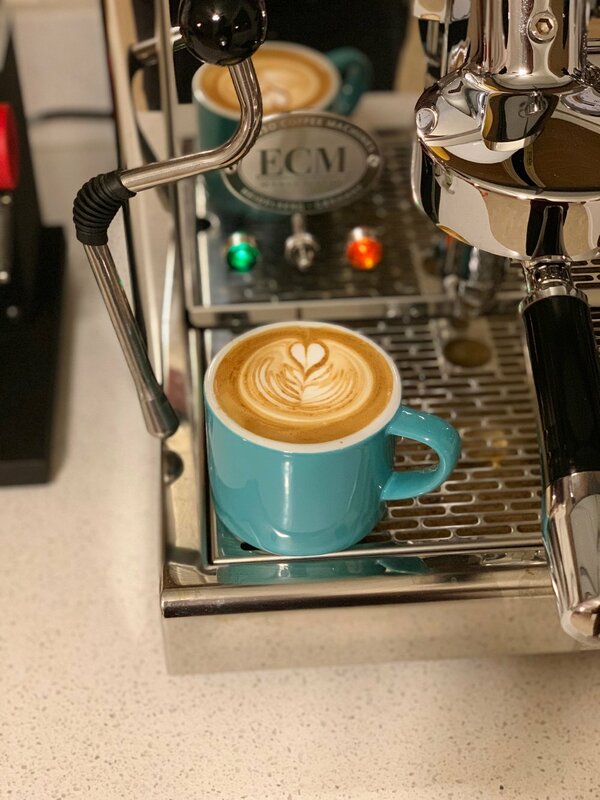 Medium in body with a malic acidity and creamy mouthfeel, Finca La Morelia coffee offers a clean and lingering finish for a truly memorable cup.” That description, though maybe a bit on the superlative and exaggerated side is overall fairly accurate. The coffee is very well balanced and not overpowering in any specific characteristics. I didn’t get to try it as espresso but brewed on the V60 I stuck to 1:16 ratios and a fairly quick brew time of 2:30 for a 23.75 gram dose. The coffee was kind of “good” balanced and smooth coffee, period. Karlaca Coffee is actually founded and owned by a Colombian that work directly with his friends and family that own coffee farms to offer them more money than they would typically see to improve conditions and quality all around. 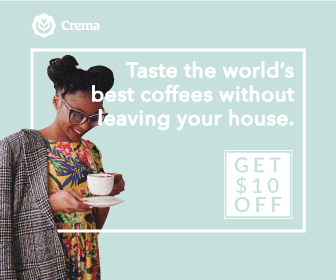 This coffee was $19.50 for a 12 ounce bag with free shipping through Crema.co, click through the banner below for $10 off your first order with the service. 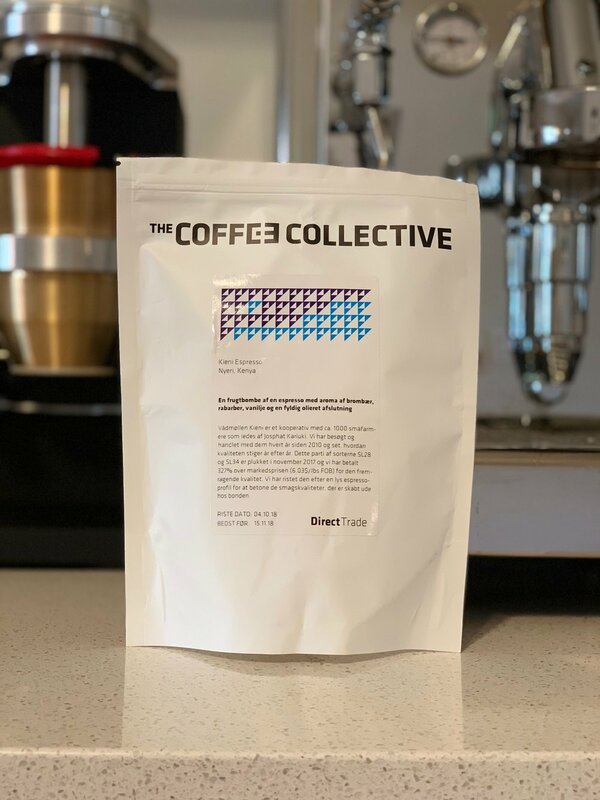 Another new to me roaster out of Franklin, Tennessee that drew me in with their charming bags, this coffee is described as being the perfect fall coffee with notes of apple on the front and a buttery mouthfeel. With the weather finally cooling off in Arizona, this seemed like a good one to try and sip on the patio on the weekends. This coffee was very smooth and mild and worked well with milk, brewed, and as espresso. I wouldn’t necessarily say it was a standout, but it was certainly good and smooth. This coffee is $18.50 for a 12 ounce bag with free shipping on orders over $30 here. 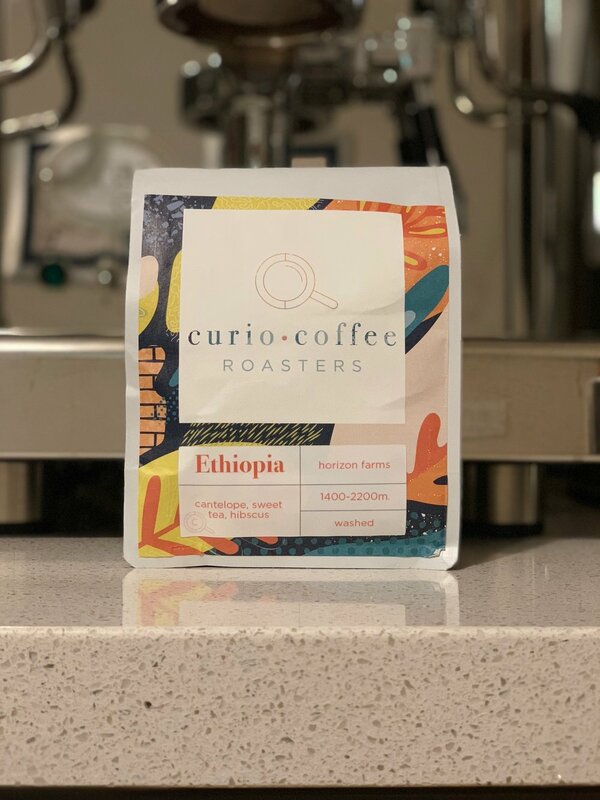 Curio lists this coffee as having tasting notes of Cantaloupe, a body like Sweet Tea, and a Hibiscus finish. The body and overall notes are very light, delicate, and tea like. 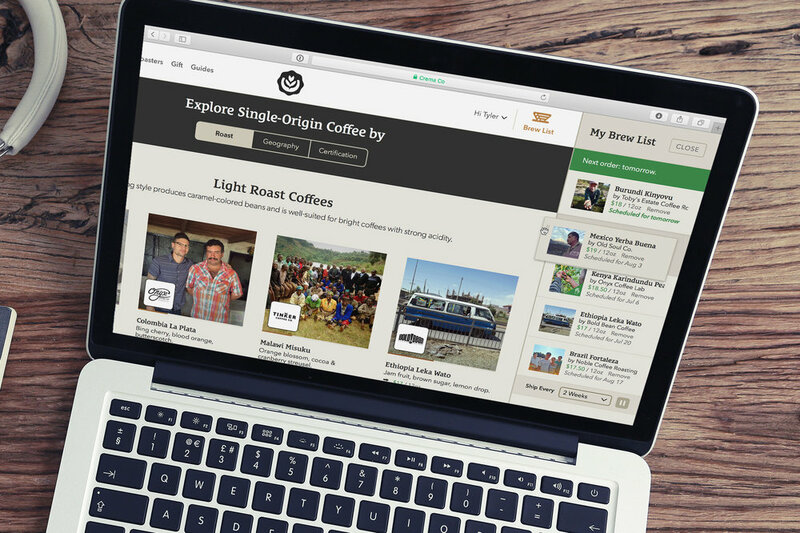 The coffee, like most washed Ethiopian’s I have had this year is very light and subtle. I preferred this one brewed at 1:16 ratios, and pulled at 1:2 ratios, with espresso preferring a bit hotter temp of 202*F. This coffee gets a little lost in milk, but that’s not doing the light honeysuckle and floral notes and fragances much justice anyways. $17.50 for a 12 ounce bag with free shipping over $30 here. Coming up, I have a whole lot of coffee from Heart Coffee Roasters. With holiday guests inbound, I knew I wanted to have a good blend on hand for espresso, and I was also generally wanting more Kenyan coffee while it was still available, since I’ve really been enjoying a variety of Kenyan’s this year. Heart offers two sampler packs comprised of four, eight ounce bag, and they have two different mixes: a more everyday pack with a bit of variety of everything from their Stereo blend to light single origins, as well as a more fruity and floral sampler pack, that in this case was made up of 3 Kenyans and 1 Ethiopian coffee. I doubled up on those to take advantage of the lower prices and reap a full pound of each, and threw in two pounds of Heart Stereo to keep us going through the Holiday season ramp-up madness. Follow along on Instagram as I’ll be dialing in all of these for both brewed and espresso.